ThaiBev was established in 2003 to consolidate a number of leading spirits and beer businesses in Thailand belonging to our founding shareholders and other investors.The three liquor business groups of companies within the Thai Beverage Plc. 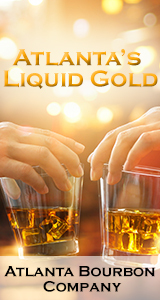 have directly been involved with the countrys liquor industrial development, and have a long experience in production and sale of all kinds of liquor to cover the demand of local consumers and for export worldwide. The group has well known products, which have been generating continuous revenue. There are 18 distilleries within the group. The Group has also maintained an important role in developing local liquor to match those with world standard.